How on earth did we not know about this spot? Maybe others have discovered it, but we were thrilled last weekend when we fell upon this spot on a 90 degree and humid day. 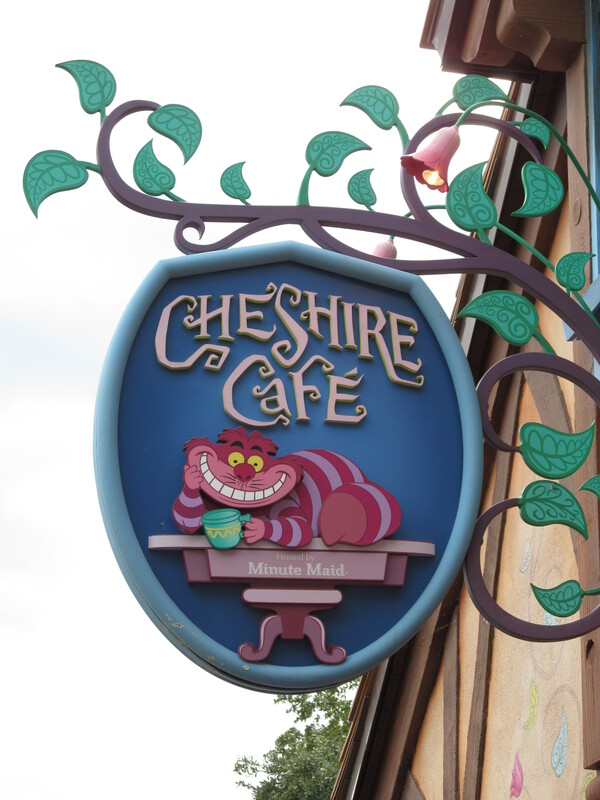 It is located next to the Cheshire Café. 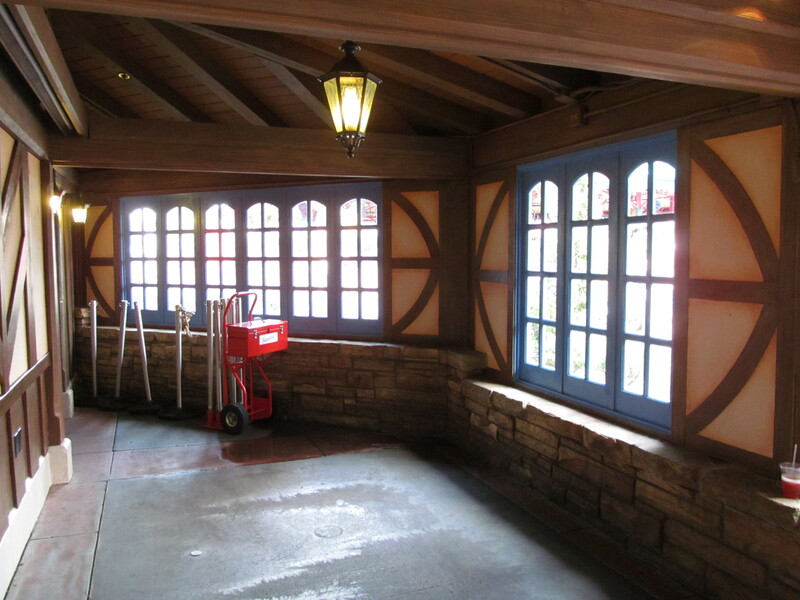 It is a tucked away little room where there are 2 employee entrances, but has air-conditioning and room for a stroller. The sitting isn’t that comfortable since it is a rock wall, but when we were wilting from the heat, it felt perfect. It’s also a perfect place to get out of the rain on the typical Florida afternoon downpours.